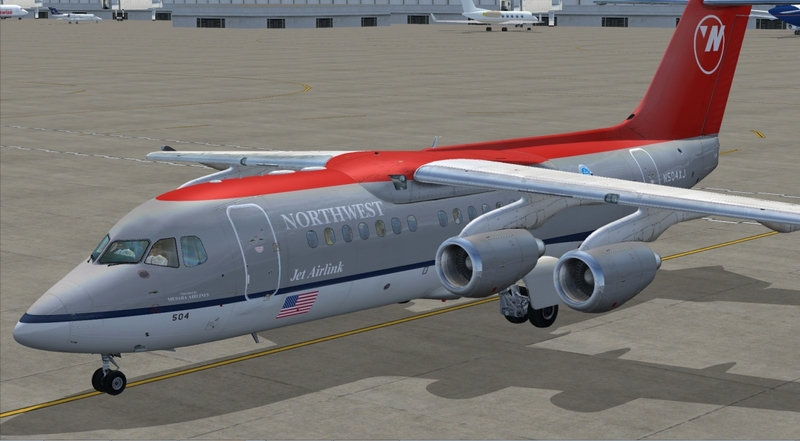 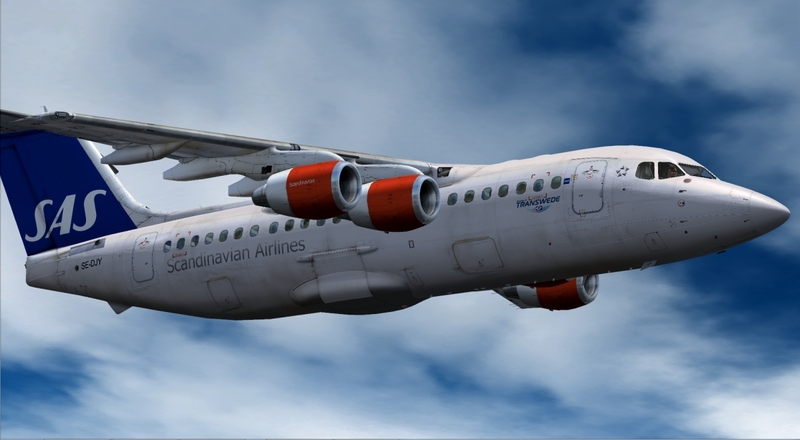 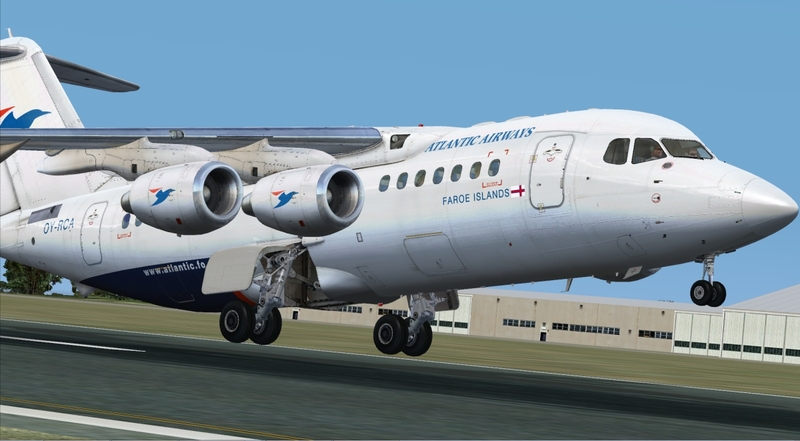 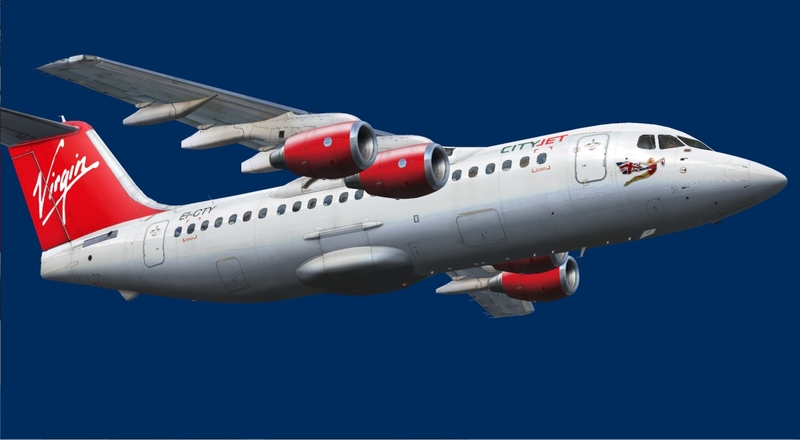 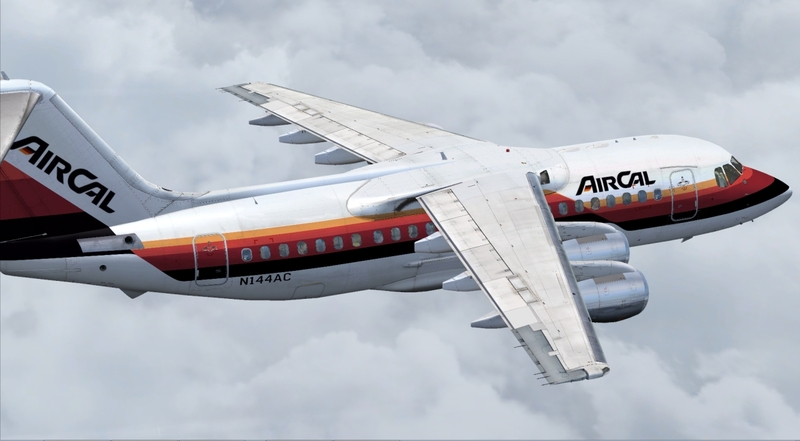 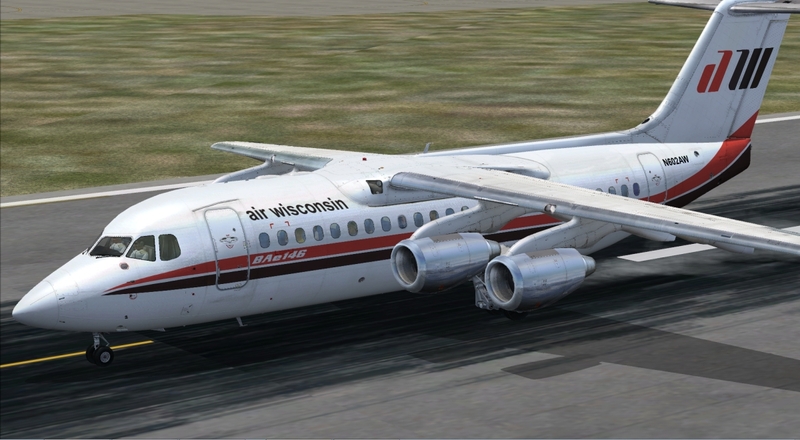 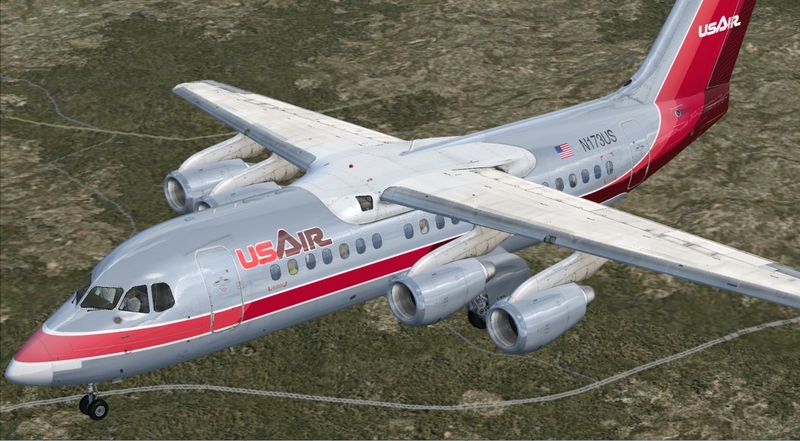 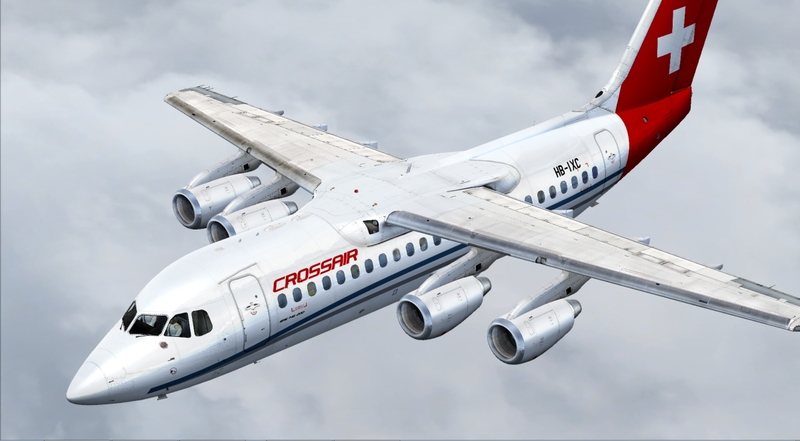 If you own the Just Flight 146-200 Jetliner you can expand your fleet with these 14 finely detailed airline liveries from Europe and North and South America. 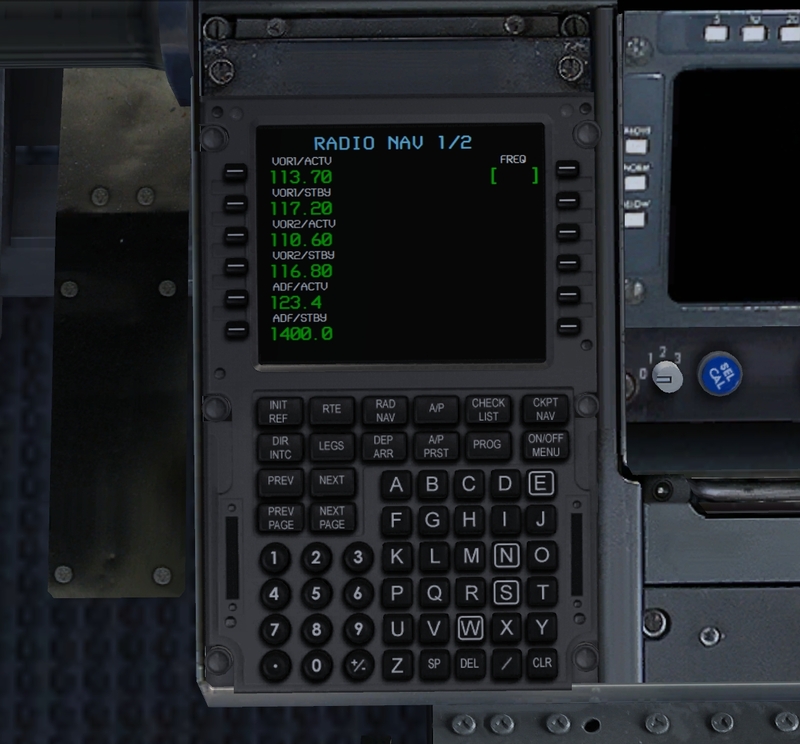 Also in this pack is an FMC for the 146-200 which you can install if you want to - 146-200s didn't actually have one fitted when they left the factory but you might appreciate the added convenience of flying with one! 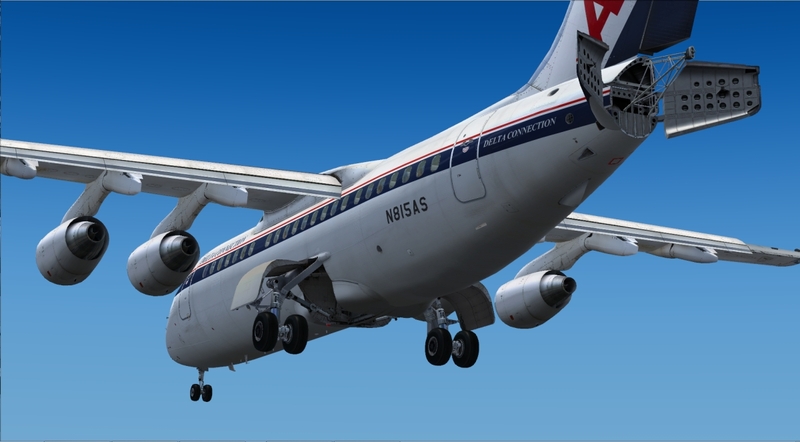 Enjoying the Just Flight 146-200 Jetliner? 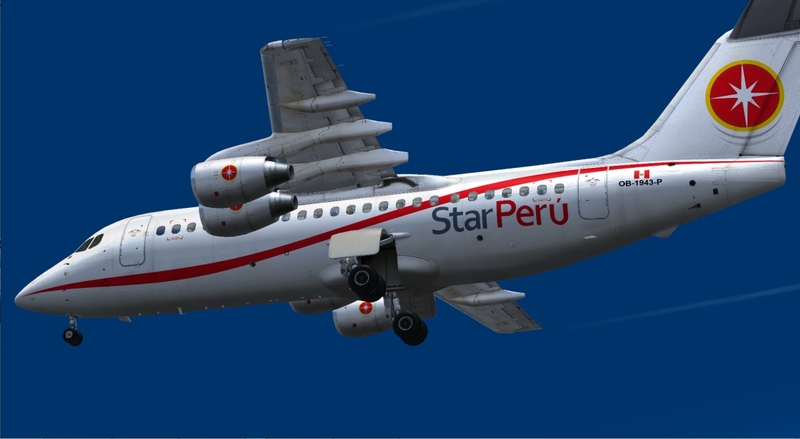 The 14 super-quality liveries cover Europe, the USA and South America and bring you a mix of well-known airlines as well as some of the more obscure carriers. 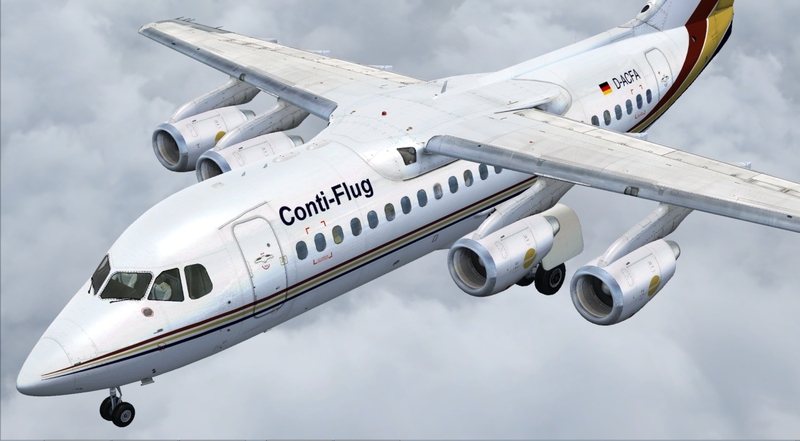 The real 146-200 was not fitted with a FMC as it left the factory but we thought that you might like the added versatility of flying with an FMC. 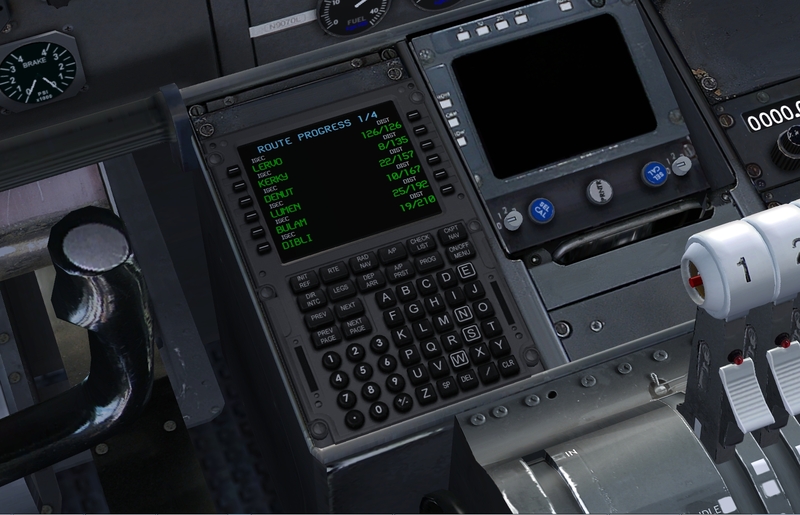 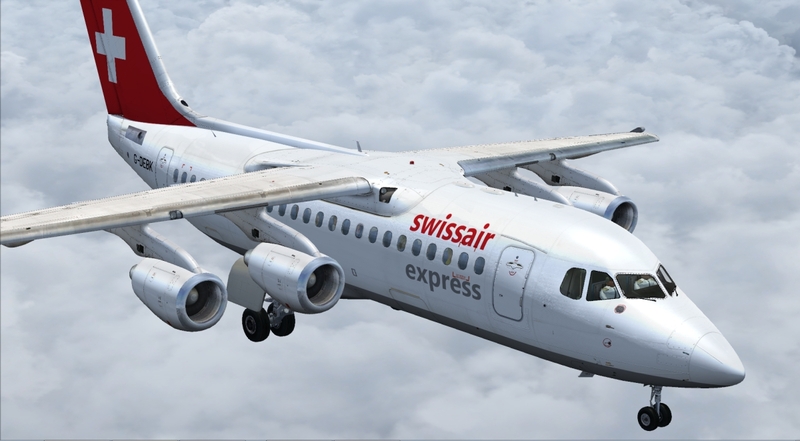 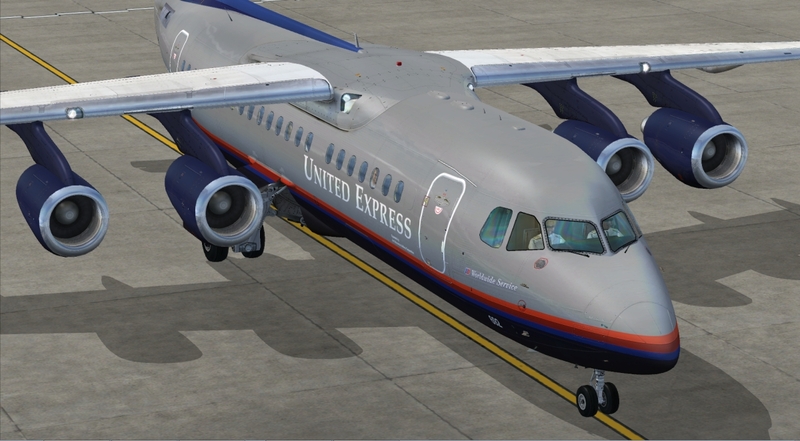 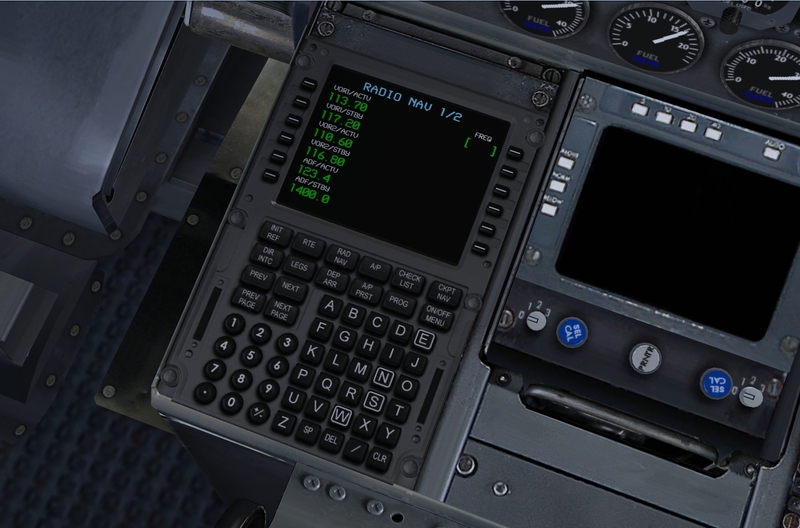 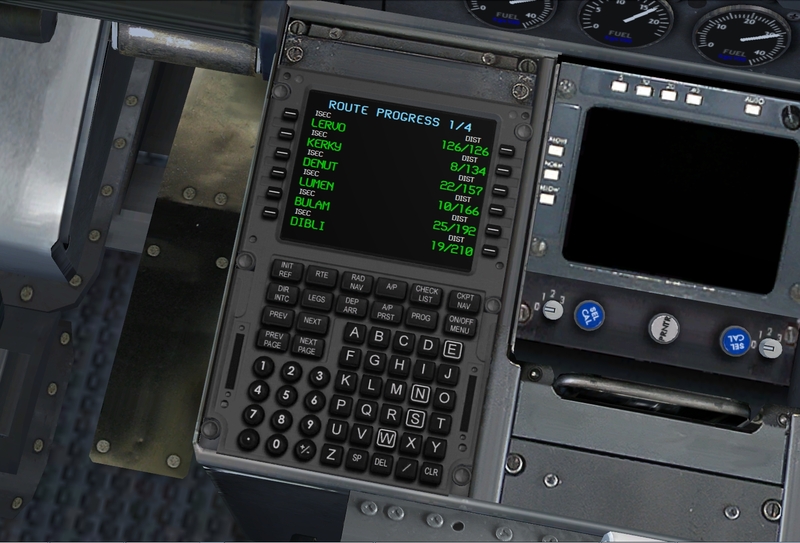 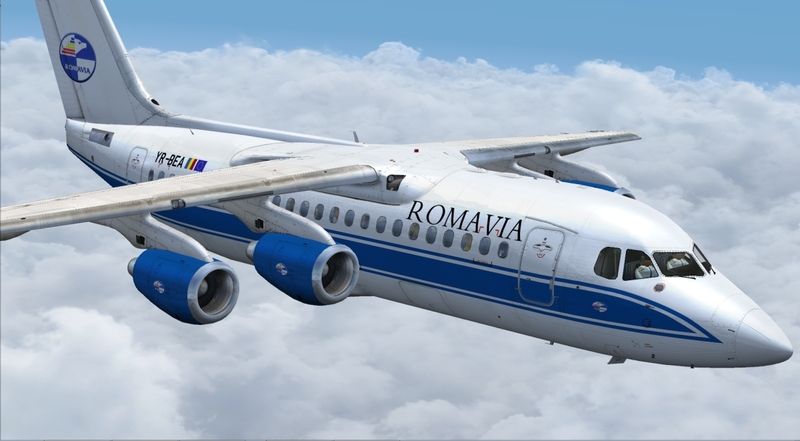 If you prefer to keep things simple, you can still fly the 146-200 without installing the FMC but with these new liveries!